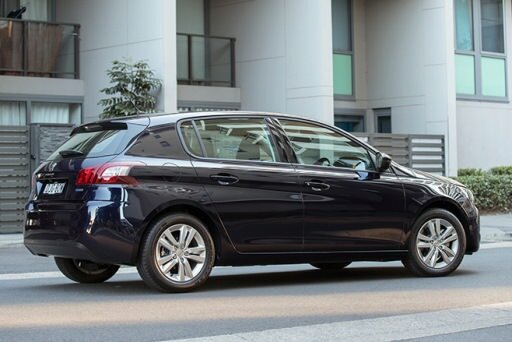 The Peugeot 308 is an overlooked competitor to other hatchbacks of its size. If you want a classy interior, tidy exterior, decent power and practicality, this is one pick to consider. The 308 deserves your attention. And at a $4,000 discount, it IS a catch!